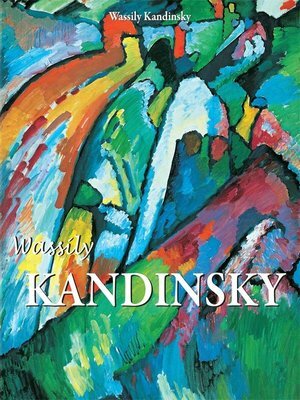 Wassily Kandinsky (1866-1944) was a Russian painter credited as being among the first to truly venture into abstract art. He persisted in expressing his internal world of abstraction despite negative criticism from his peers. He veered away from painting that could be viewed as representational in order to express his emotions, leading to his unique use of colour and form. Although his works received heavy censure at the time, in later years they would become greatly influential.